How to Cleaning Your Clear Blocks. I don’t know about you but my clear blocks get so dirty so here is how I clean mine. 1. If you are just using photo polymer stamps then you can just run your blocks under warm water and dry them with a cloth. 2. If.your stamps are even dirtier you can use hand sanatizer to clean them and then rinse with water and dry. 3. 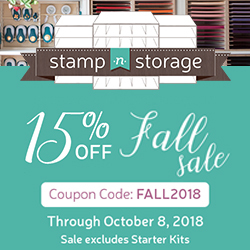 But if you are like I am and add adhesive to your stamps, then you know that you have to clean your blocks all the time. What I do is us stazon cleaner to get all the junk off and then whip them with a damp paper towel and then dry them off. Hope this helps in keeping your blocks clean. Always remember bring joy through sending others hand stamped cards.